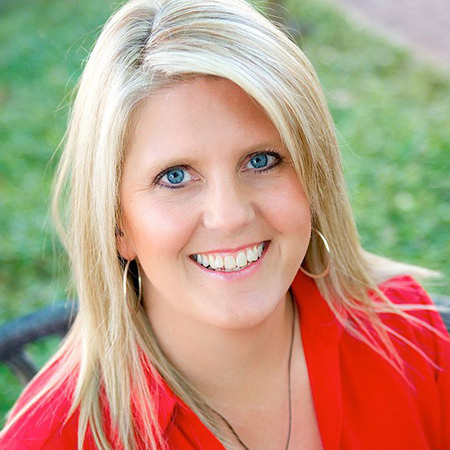 Multi-published author and SinC North Dallas Immediate Past President, Melissa Lenhardt, will discuss her personal experiences with editors and publishing, as well as answer attendees’ questions about the ins-and-outs of publishing. Melissa Lenhardt writes mystery, historical fiction, and women's fiction. Her short fiction has appeared in Heater Mystery Magazine, The Western Online, and Christmas Nookies, a holiday romance anthology. Her debut novel, Stillwater, was a finalist for the 2014 Whidbey Writers' MFA Alumni Emerging Writers Contest. She is a member of the DFW Writers' Workshop and Immediate Past President of Sisters in Crime North Dallas. Melissa lives in Texas, with her husband and two sons.